We are thrilled to announce that we are partnering with The Home Depot for a DIH Virtual Party! 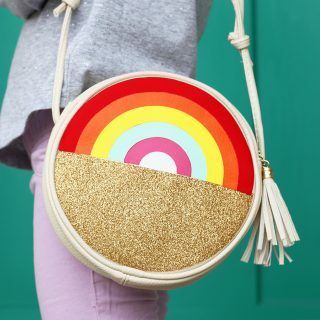 Along with some of our blogging buddies, we’ll be making the project that YOU can make at this month’s Do-It-Herself Workshop. 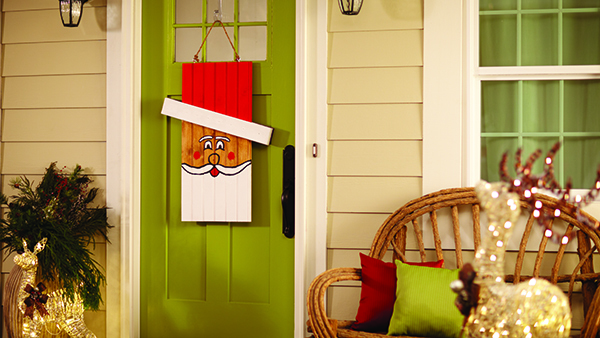 You can see everyone’s different ideas and decide how to decorate your own Seasonal Character Door Hanger like this one! The Home Depot offers Workshops at all of their locations for do-it-yourselfers of all ages and experience levels. There are three types of Workshops offered: Do-It-Yourself (DIY), Do-It-Herself (DIH), and Kids. Customers can learn how to build décor projects, how to make easy home repairs and how to operate tools through demonstrations and step-by-step instructions. 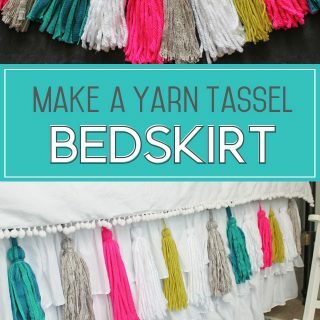 Click HERE to learn more and reserve your spot for the next workshop! 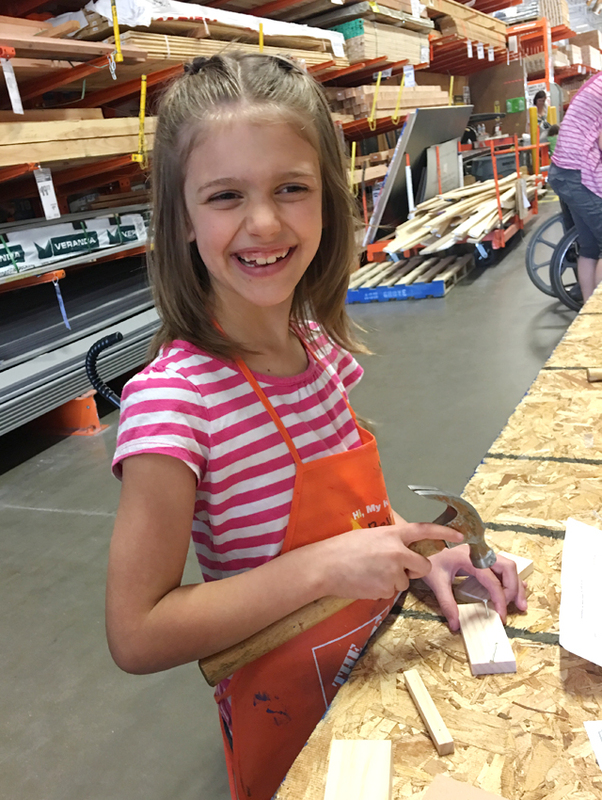 Our family has really enjoyed taking advantage of the workshops that The Home Depot offers. My kids know that every 1st Saturday of the month is the Kids Workshop (and they get pretty upset if I forget!) It’s a such fun way for us to spend time together as a family. I also like the opportunity to teach my kids about some basic skills like following written instructions and using a hammer and nails. Here’s a great opportunity to get together with some of your friends or neighbors and make it a Girls Night at The Home Depot! 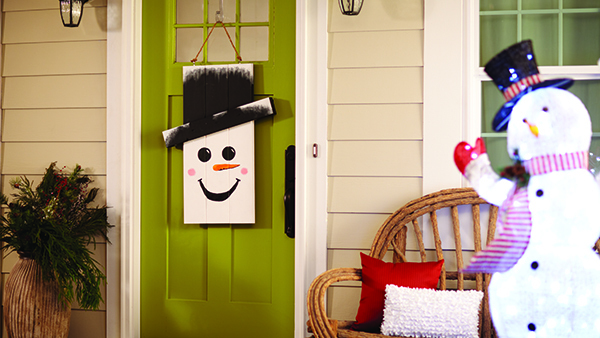 The Seasonal Character Door Hanger project this month can be painted with different faces on each side to last through the whole holiday season! 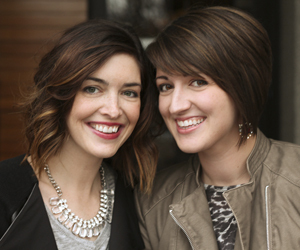 Stay tuned – next Monday, October 17th, we’ll be “partying” with our blogger friends so you can see everyone’s ideas! We can’t wait to show you ours! « Baking With Kids – Make it Fun!